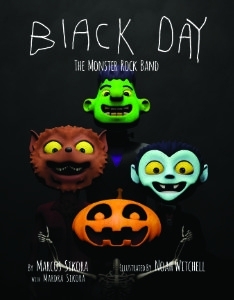 Black Day: The Monster Rock Band is a Halloween children’s book. A hardback, 40 page, fully illustrated, story book for children (of all ages, of course!) Also available, the read along 13 minute animated short. Black Day: The Monster Rock Band is by a young man with Down syndrome. 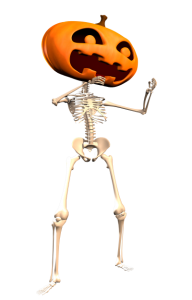 A few virtual book tours, friends, and new friends around the world share their thoughts on Black Day: The Monster Rock Band. People around the world chatting with Marcus, and any of our Black Day Team, in audio, video, and print.